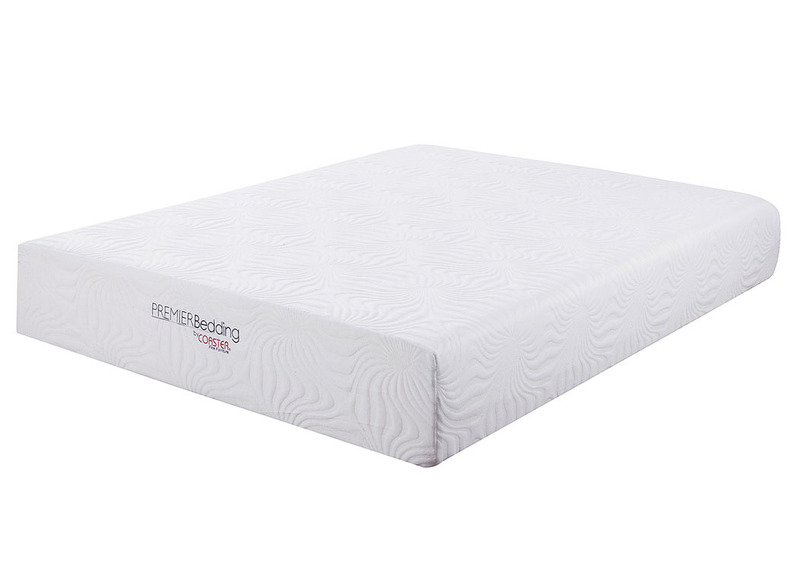 A luxuriously thick layer of CertiPUR-US certified memory foam padding takes this mattress to the next level of comfort. Kick back at the end of a long day, confident in the quality materials and supportive durability of your new mattress investment. This inviting queen-size mattress offers plenty of room to stretch out and enjoy a restful night of deep reinvigorating sleep, but without taking up too much floor space.